George Washington, He became the first US president. 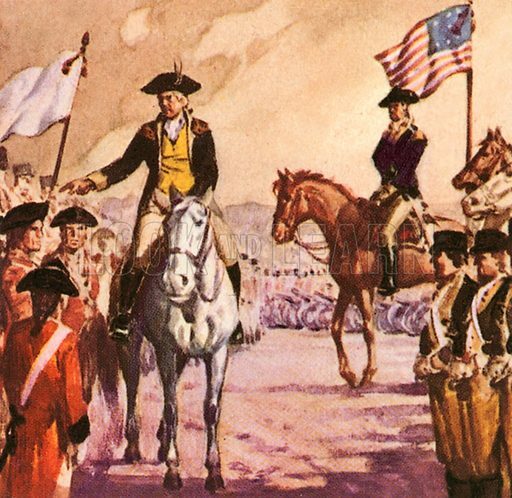 George Washington forced the surrender of the Marquis Cornwallis at Yorktown in 1781. Available worldwide for immediate download up to 4,056 x 3,945 pixels.